Celebrated hip-hop originators De La Soul are set to release their 8th CD, The Grind Date, on Mathew Knowles-helmed Sanctuary Urban Records Group (SURG) on October 5. 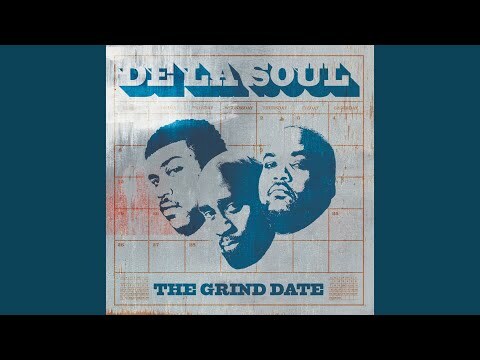 De La Soulï¿½s The Grind Date will be the first release on Sanctuary Urban, a division of London-based power-house record label, Sanctuary Records Group. 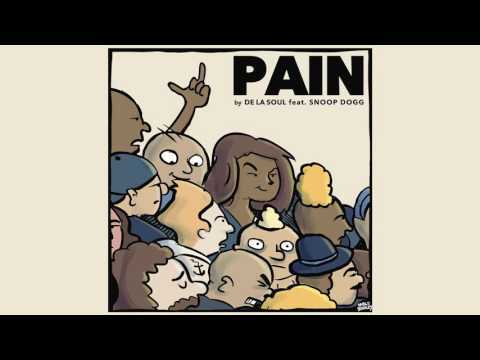 "Hip Hopï¿½s dominance in the marketplace is sprinkled with a handful of creative, envelope-pushing artists, and De La Soul is one of them. I am happy to begin our foray into the hip hop industry with veterans such as De La Soul. Their originality and consistency have built them a loyal worldwide following that SURG is uniquely positioned to galvanize, and we are going to be very successful together," says SURG President Mathew Knowles. 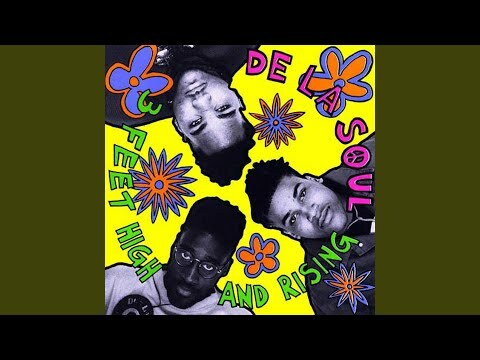 With over 15 years under their belts, De La Soul is one the few long-term success stories in hip hop today. "We have shown a steady pace of longevity," Pos states. "Nowadays, people are so quick to want to blow up, but they burn themselves out very quickly instead of moving slow and steady. 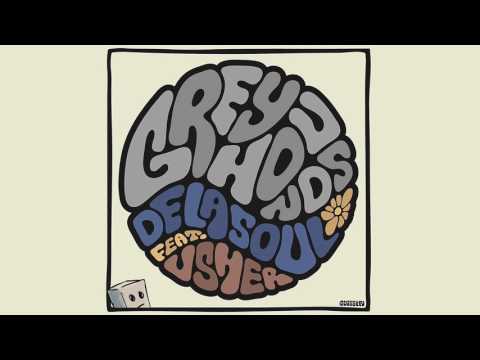 Iï¿½d like to think that De La Soul is like incense thatï¿½s burning slow and even by the time itï¿½s fizzed out, itï¿½s left a great aroma." Since their 2001 release of AOI: Bionix, De La Soul has kept busy readying their new label, AOI Records, their successful and self-owned SpitKicker tour and website (spitkickers.com) and two successful Apple Computer campaigns. With the release of The Grind Date, the group reflects on their anticipation about putting out their first album in three years. Maseo states, "To get to the point of releasing this new album itï¿½s been a grind, but as a group we have never stopped working. Over the past three years we have been busy traveling the world taking hip hop to places like Prague, Ireland, and Poland, as well as continuing to play in the mainstays such as London and the U.S. We have also been busy designing a new limited edition shoe with Nike called the ï¿½De La Dunkï¿½ that is due to arrive in stores in the fall, will be guest speakers in a class at NYU speaking on hip hop, as well as working on our new album." The Grind Date is about how everyone today grinds to reach their destiny. The idea for the title came to Pos as he watched MTV. "I was watching ï¿½Making the Bandï¿½ and Puff was sending Babs on a blind date," Pos remembers. "He was like ï¿½Yo, we gotta just do what we gotta do to get this album poppinï¿½. Somebody mentioned being on a grind, and from that we thought of the title being The Grind Date." The CD is filled with thought-provoking songs: "Shopping Bags" takes a look at how men put themselves out there in the world of dating. Pos explains, "It deals with how certain types of men go out of their way to impress women with money and materialistic things just to be with her but oftentimes gets nothing in return." "Church" -- which enlists Spike Lee in the intro to give listeners a wake-up call like no one else can -- is a "Stakes is High" type of song that talks to people about getting their lives together. "Itï¿½s Like" talks about taking the time out to really think about things we overlook to realize how important they are. It in particular identifies with hip hop to ensure people realize that hip hop is more than a paycheck. Dave reiterates, "There wouldnï¿½t be Escalade trucks if it wasnï¿½t for hip hop!" Guest appearances on The Grind Date include film-maker Spike Lee, the great storyteller Bonz Malone (Slam), Bad Boy Carl Thomas, De La Soul staple Yummi, Common, MF Doom, Sean Paul, Butta Verses (signed to Maseoï¿½s label Bear Mountain Entertainment) and Wutang member Ghostface, while production work is done by producers such as JayDee of Slum Village, Dave West, Madlib, and Jake1. When De La Soul entered the rhyme scene they were at the forefront of conscious rap, offering an alternative to braggadocio and gangsta rap. Using elliptical rhymes, the group gave a more creative vibe to hip-hop. 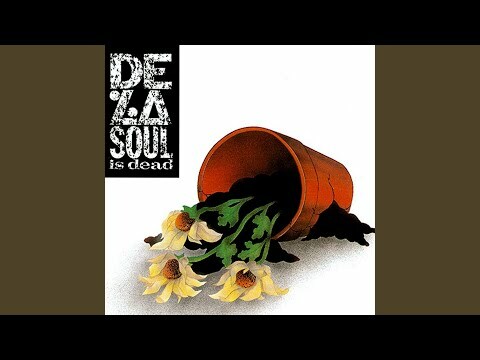 Dave wraps up who De La Soul is in a nutshell: "The most important thing to us is respect. Weï¿½ve never compromised ourselves or our artistic point of view and we as people are just everyday people. You are never going to see us doing anything other that what we do. Being Dave, Pos, or Mace." 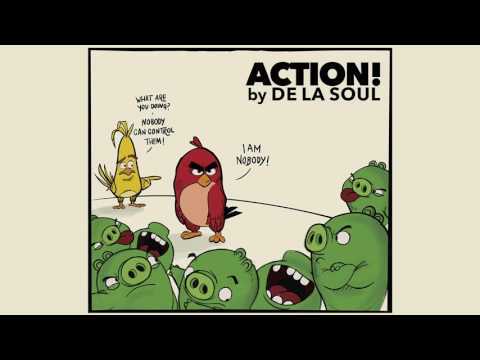 Book De la Soul for shows and concerts at Heavy Rotation booking agency. Worldwide Bookings with HR Booking. De la Soul Booking, Book De la Soul. Book artists like De la Soul, De la Soul booking agent, contact De la Soul email, De la Soul manager, De la Soul management for concerts, bookings, biography, pictures, videos. 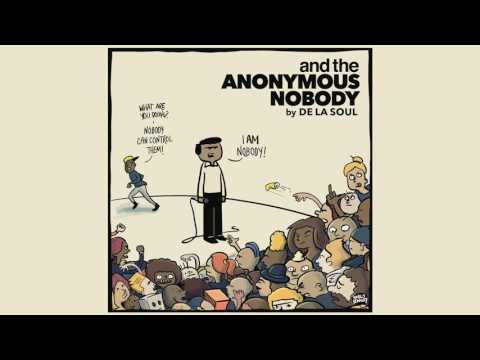 De la Soul may be available for your club shows, private party, festivals or other events.